Software engineer since... forever. Also do Munzee, Flagstack, geocaching, Where&apos;s George, mascot gigs for charity, photography, and gas price spotting. 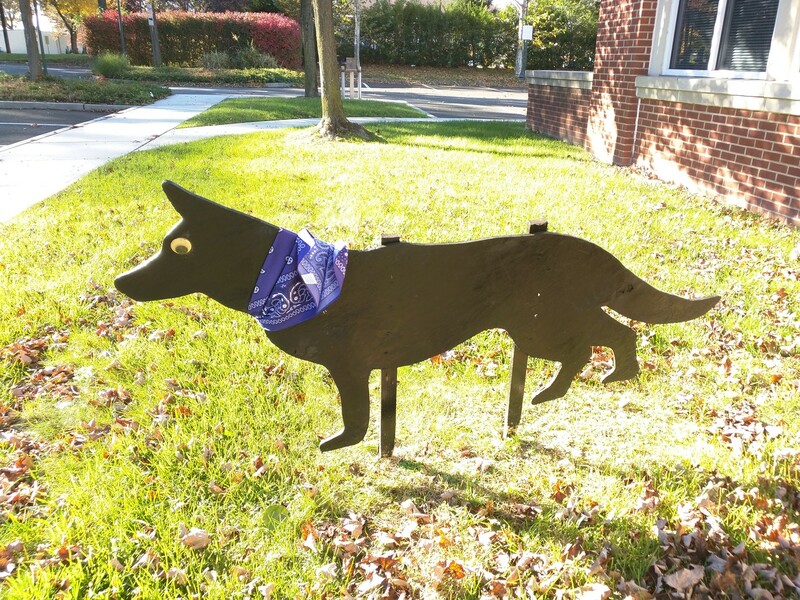 #askmastodon What is the name for these wooden dog cutouts placed on office campuses to scare geese away? I&apos;ve been calling them flat dogs or flatbreeds but there&apos;s got to be a word for them. 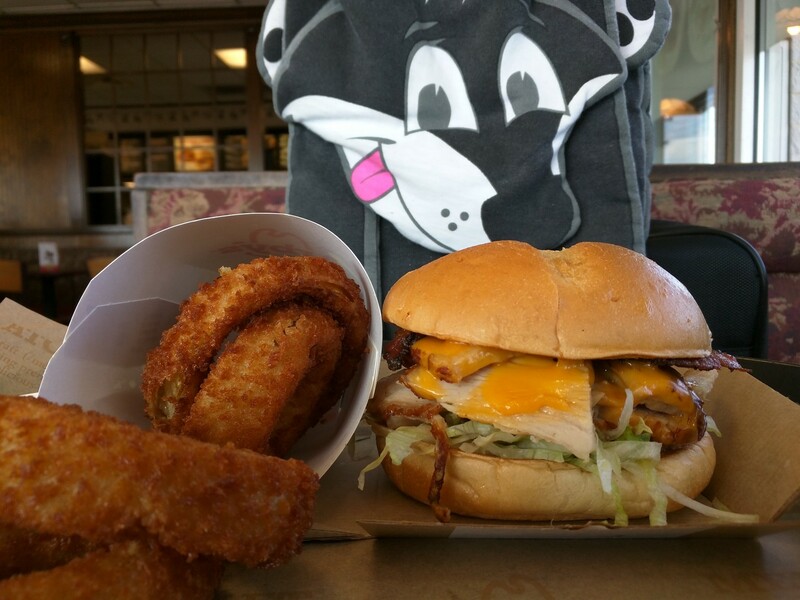 Deep fried turkey BLT and onion rings at Arby&apos;s in Talleyville. I seem to recall more dreams when the weather gets colder. Anyway, in last night&apos;s dream, I was still hanging out at a convention on a Tuesday. Then someone passing by told me it was Costume Tuesday. I stepped outside the hotel and saw a guy floating on a pond being a lilypad while someone else in a frog costume hopped on him. 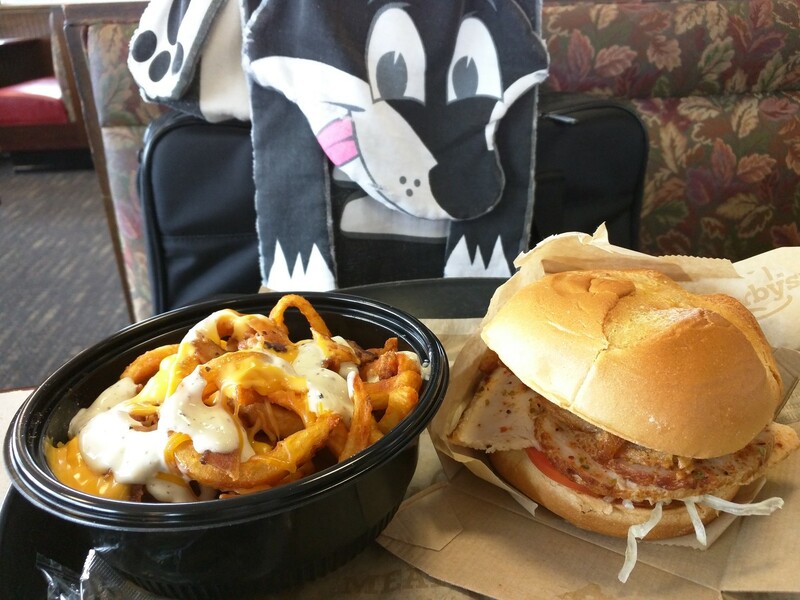 Cajun deep fried turkey sandwich and loaded curly fries at Arby&apos;s in Talleyville. LOL. This is how they&apos;ll eventually get me to subscribe. 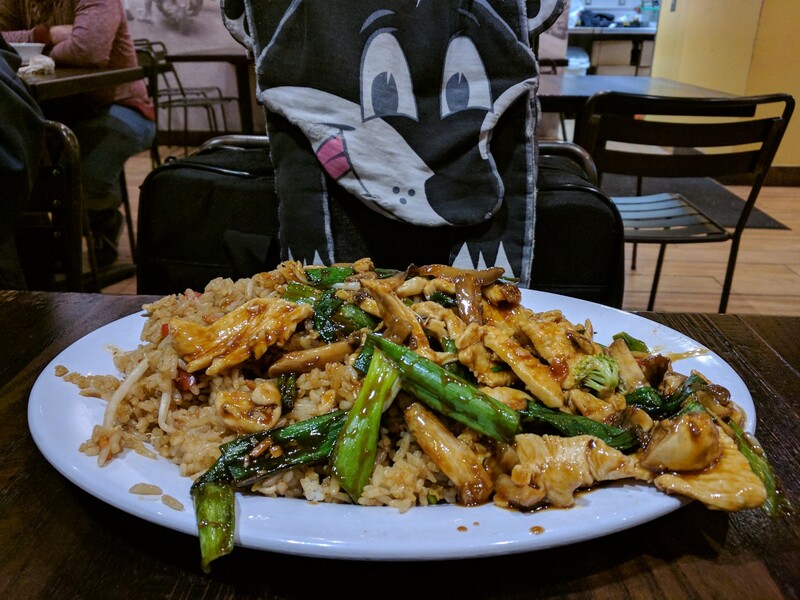 Mongolian chicken with fried rice at Pei Wei in West Windsor. 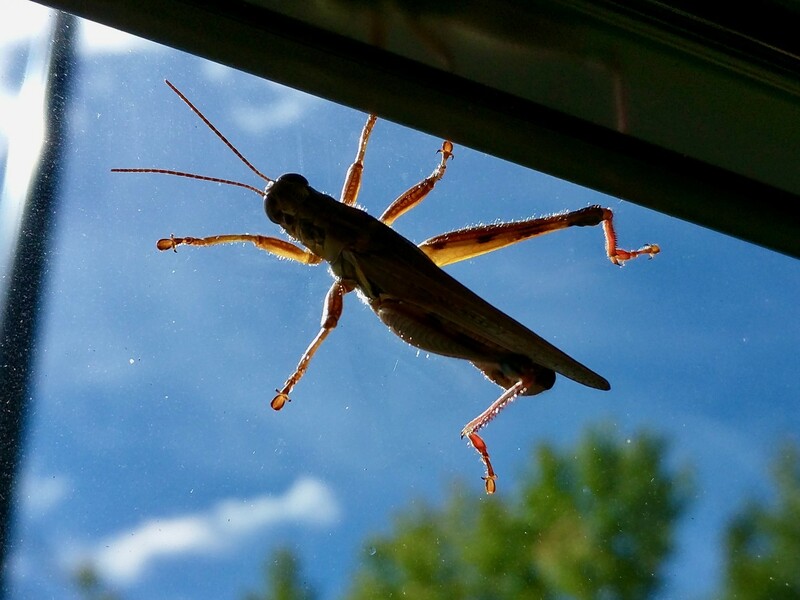 Since I was in the area this evening. Can&apos;t pin down exactly why but today feels like an awesome day. All the roadblocks have gone away and things are moving at a rapid clip. I fully expect to typo "I&apos;m god" instead of "I&apos;m good" one day when someone messages me "How are you?" That&apos;ll make them wonder. 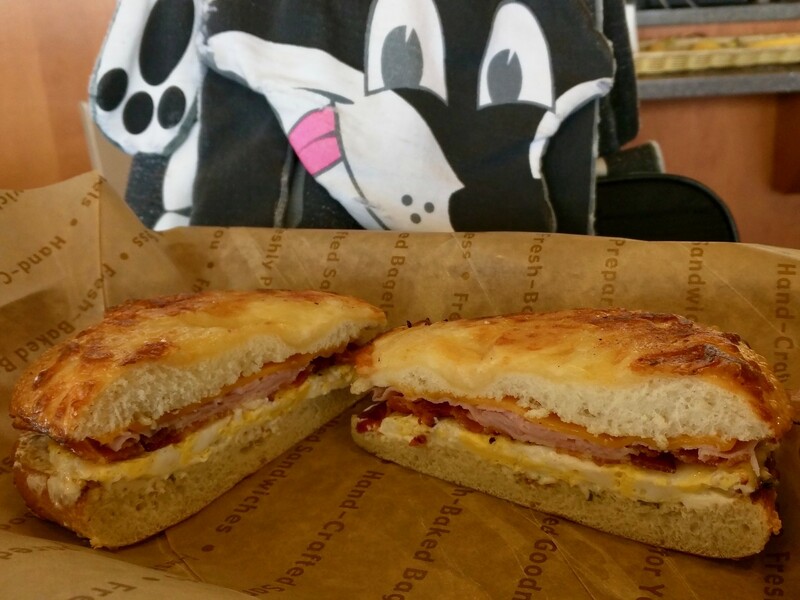 Chicken & egg on 6-cheese bagel at Einstein Bros in Wilmington. Only a few days left to use the b&apos;day coupon, so I went for it! Increasing the font size by 1 again. Everything will be an inch tall by the time I&apos;m 80. 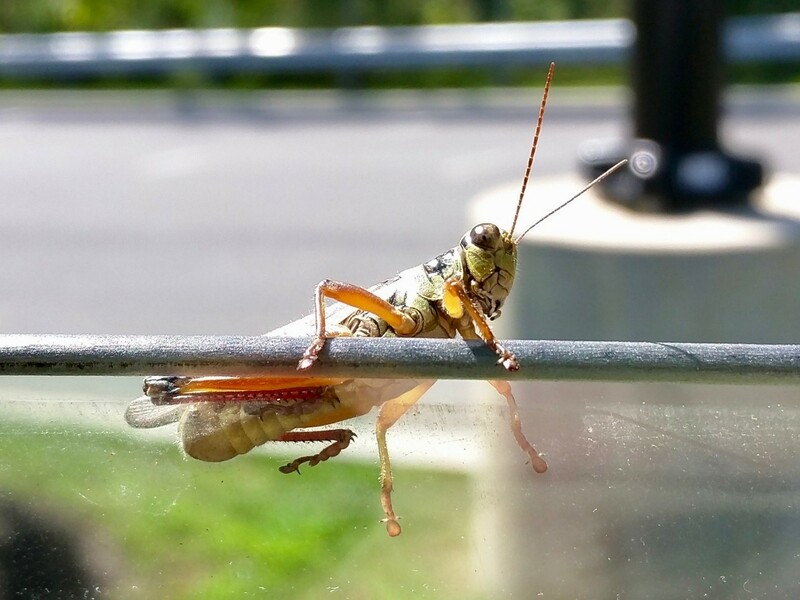 Grasshopper came into the car so I had to release it before continuing, but not before taking some close-up pictures. 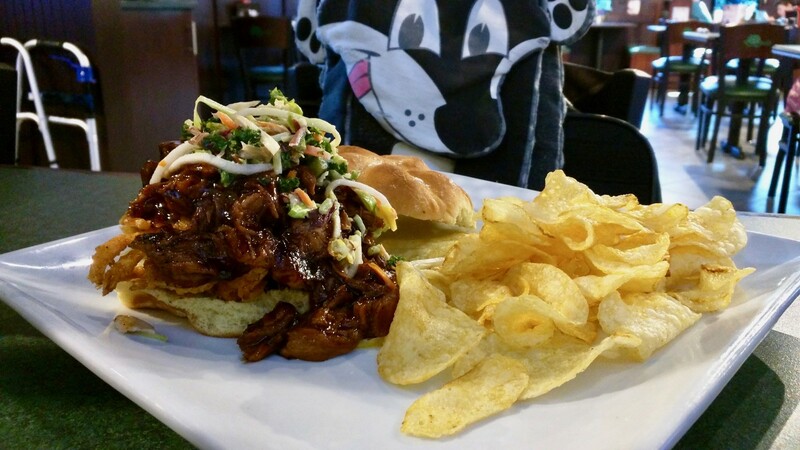 Smoky BBQ Pork sandwich at the Greene Turtle in Wilmington. This new GT location is near the office, so I&apos;m using my b&apos;day coupon on lunch! 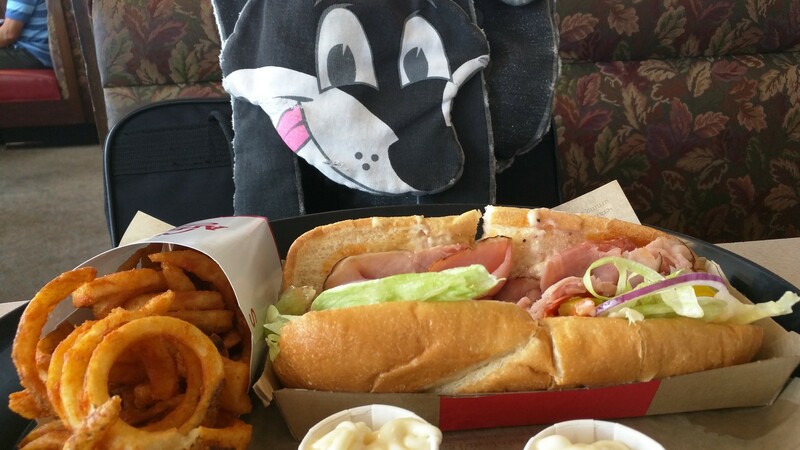 Loaded Italian sandwich at Arby&apos;s in Talleyville. Had a coupon. Apparently, this is a series 7000 train, as the intercom keeps saying every minute. 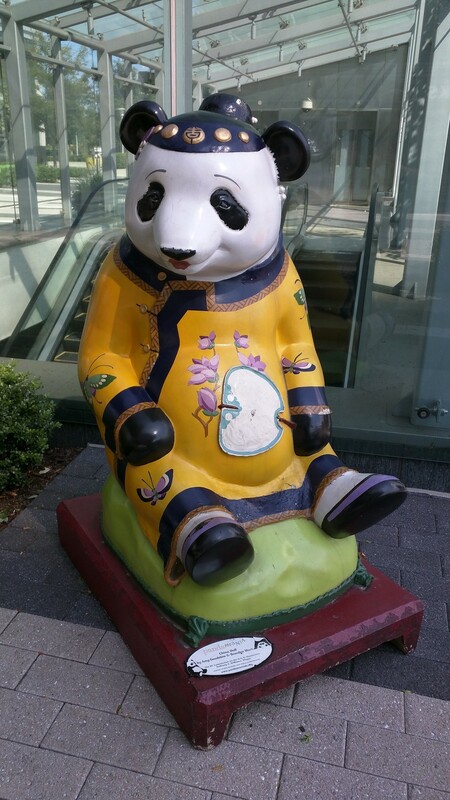 China Doll Panda at Reston station, Virginia. 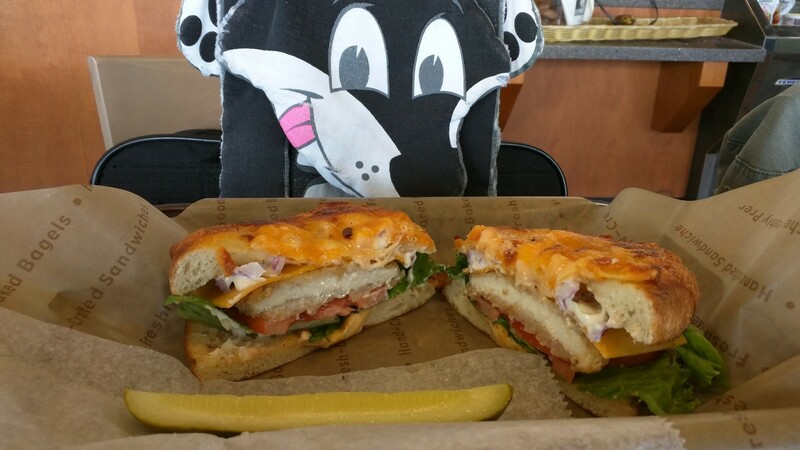 Crispy chicken on mac and cheese bagel at Einstein Bros in Wilmington. Since I captured a cyclops out this way, lunch is out this way too. Aside from some details on sideloading it onto my tablet and getting the data there, the Flutter app is essentially finished! I&apos;m amazed. Most of the time I spent was figuring out Android system stuff and the Dart language. After that, adding Flutter widgets to make it all work was very quick. Fishwich night. 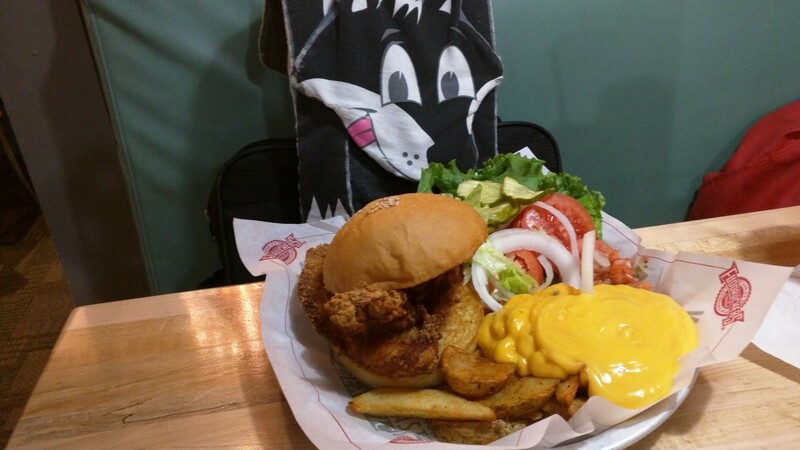 Fried tilapia sandwich with all the fixings at Fuddruckers in Newark.